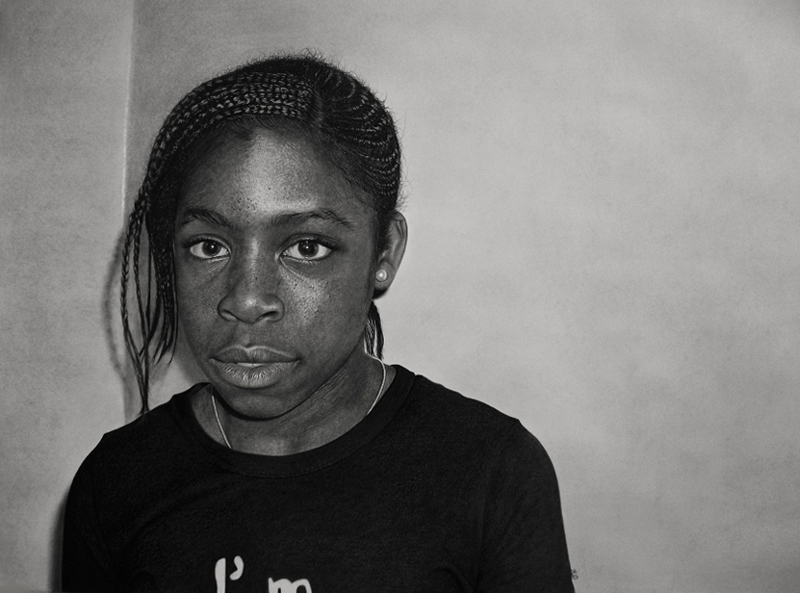 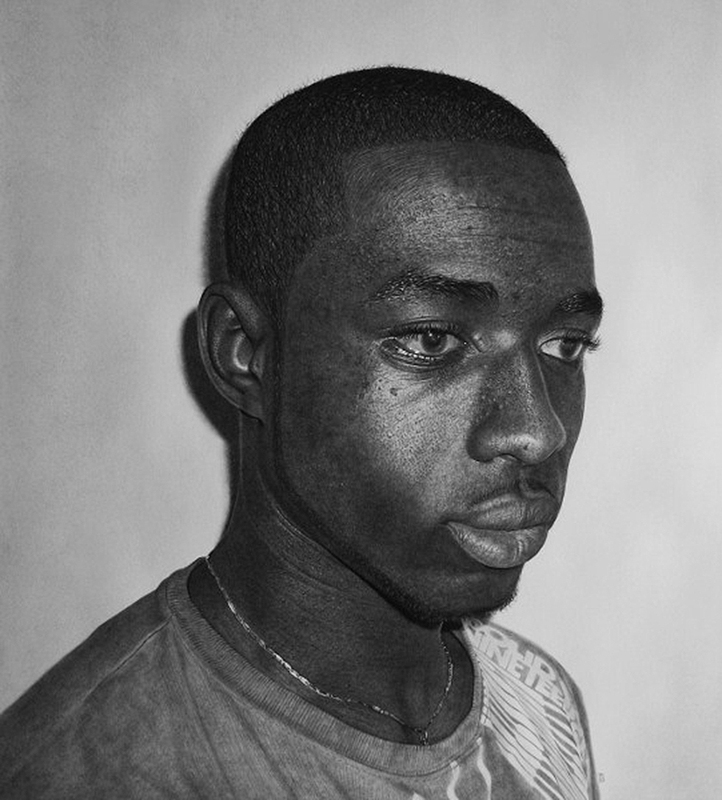 They are actually pencil drawings by artist Kelvin Okafo who describes himself as a "Passionate penciled artist. But you can just call him "The Human Camera" given the insane level of detail in his creations. 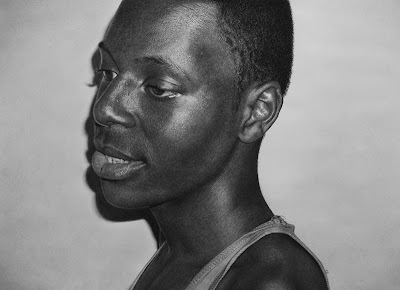 If you really want your mind blown, check out the evolution of his drawings on his blog and Youtube channel.